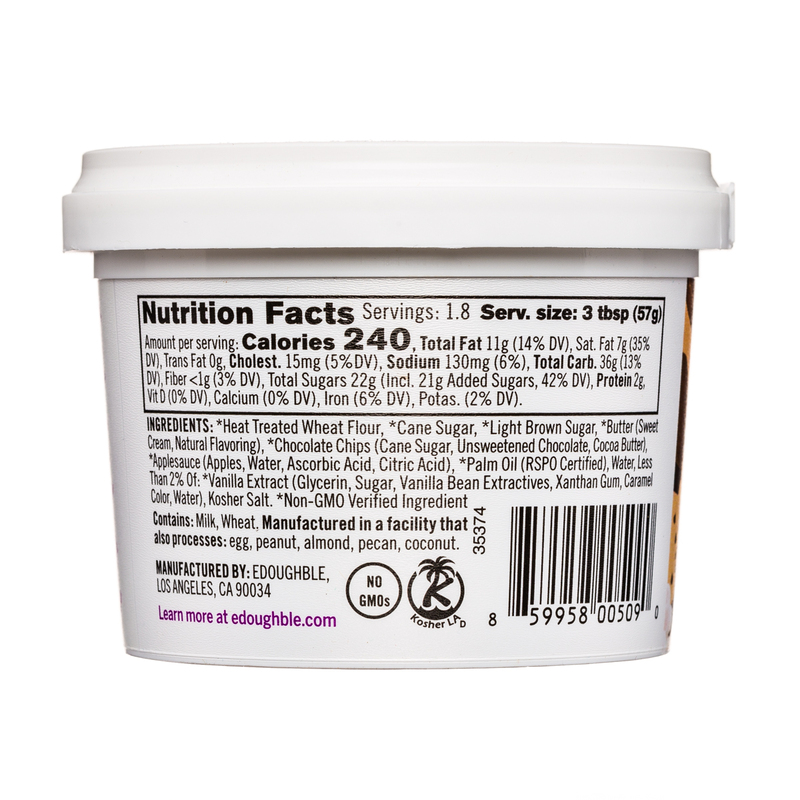 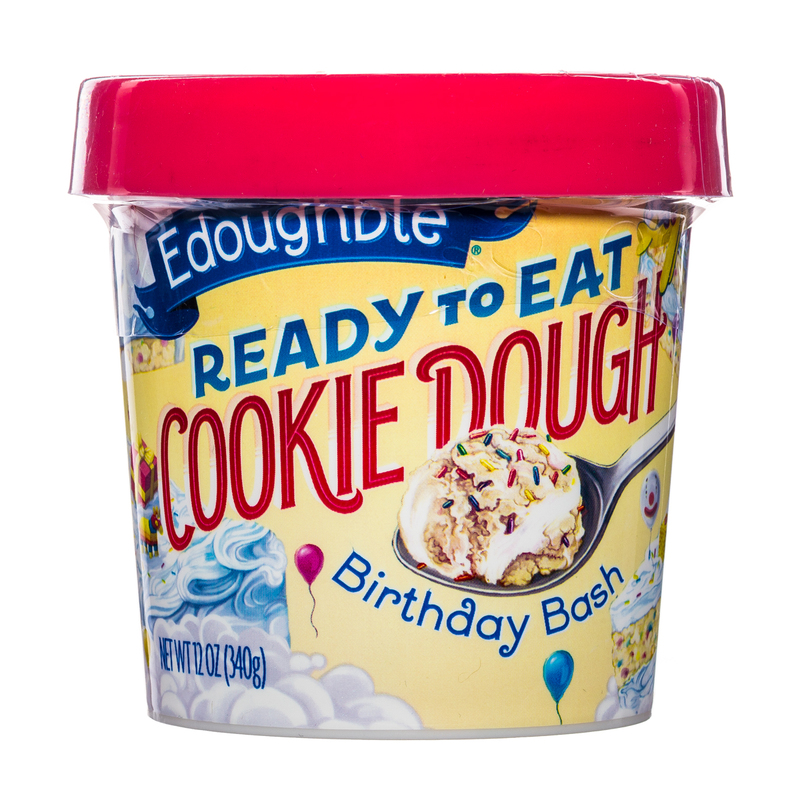 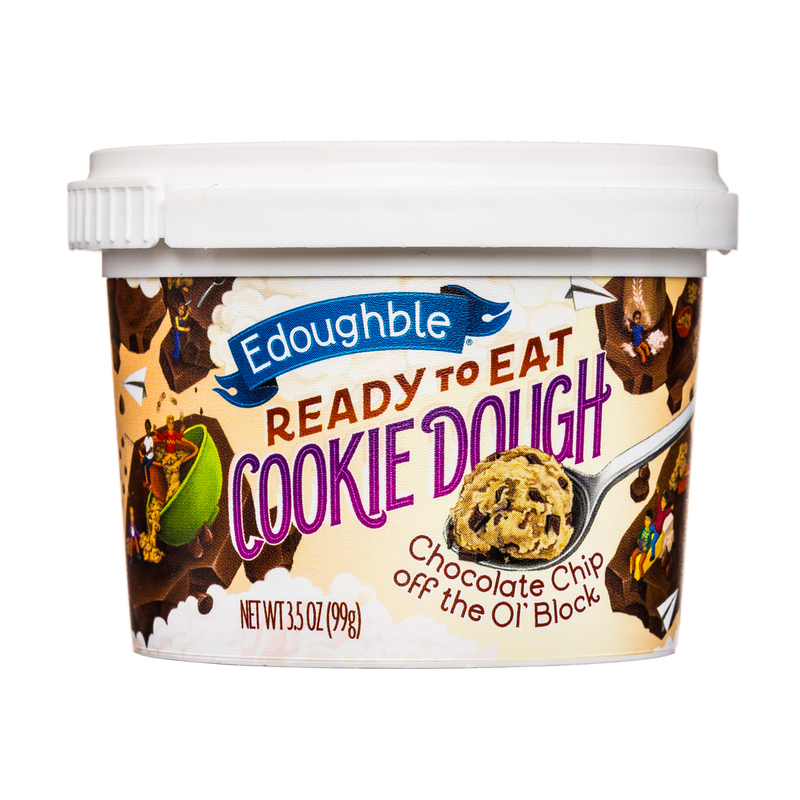 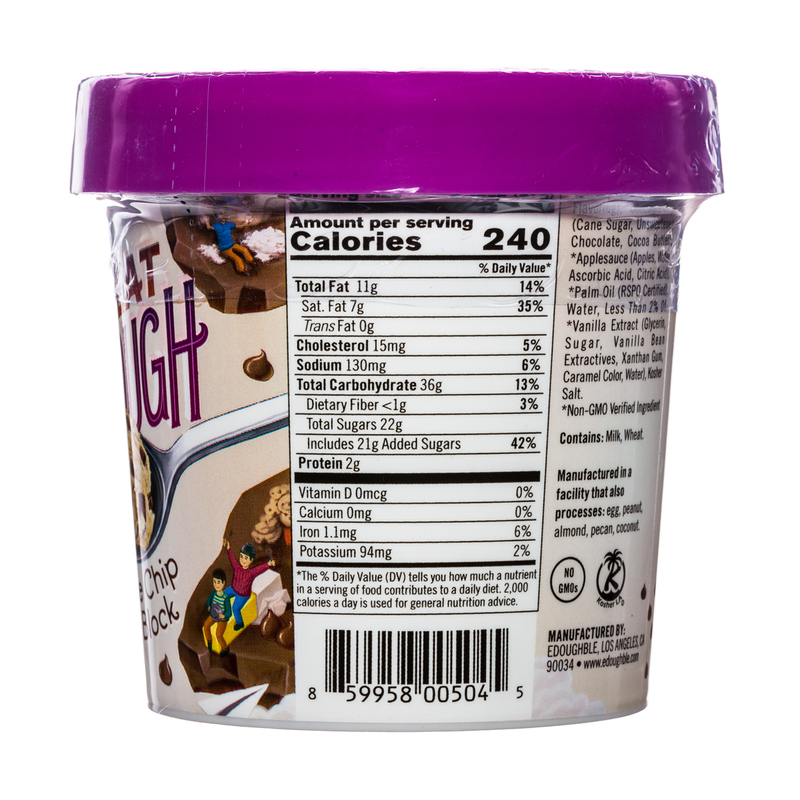 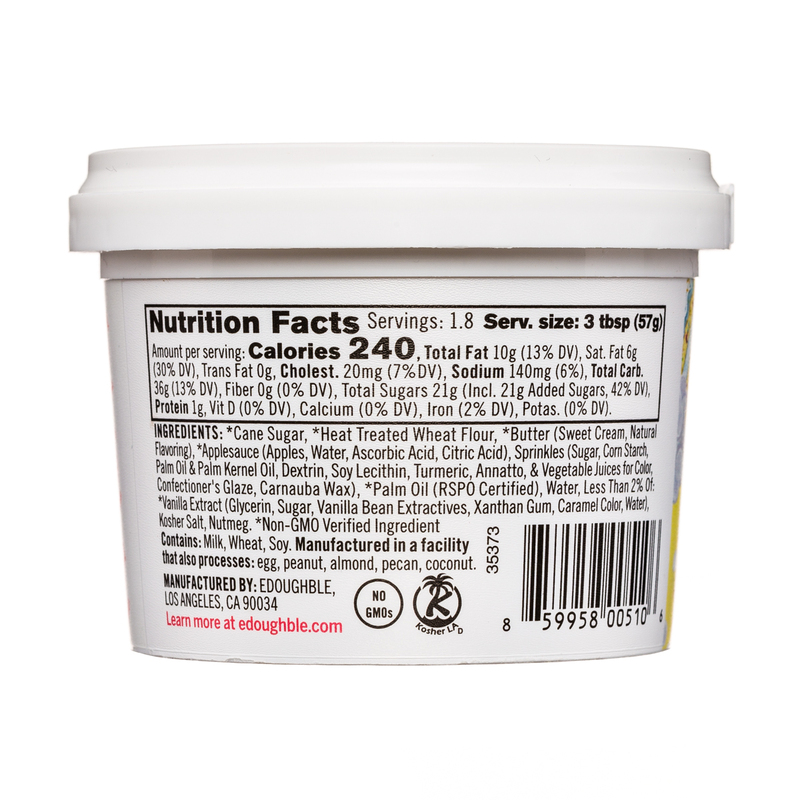 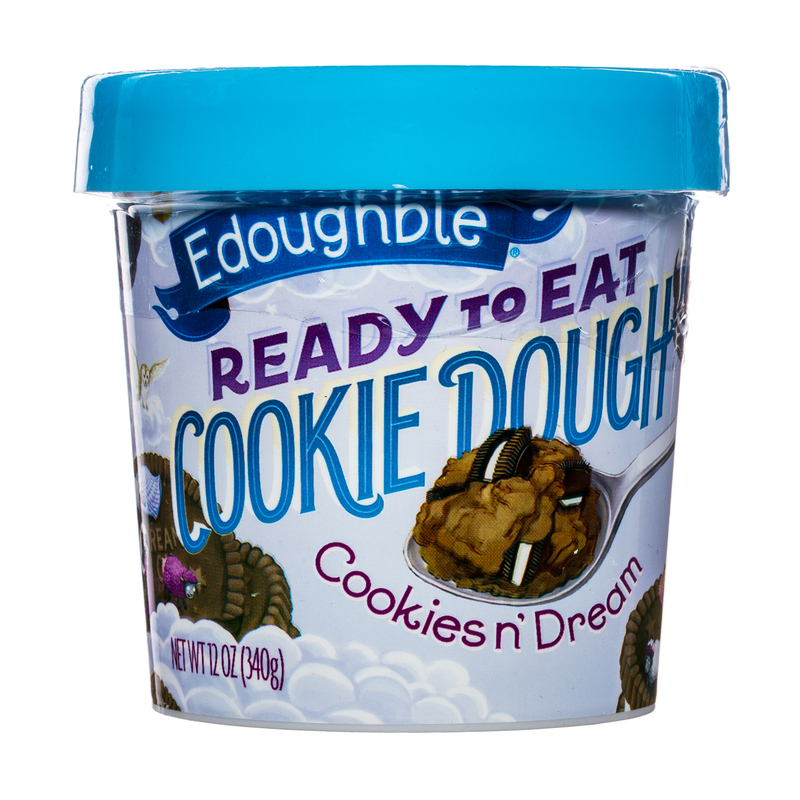 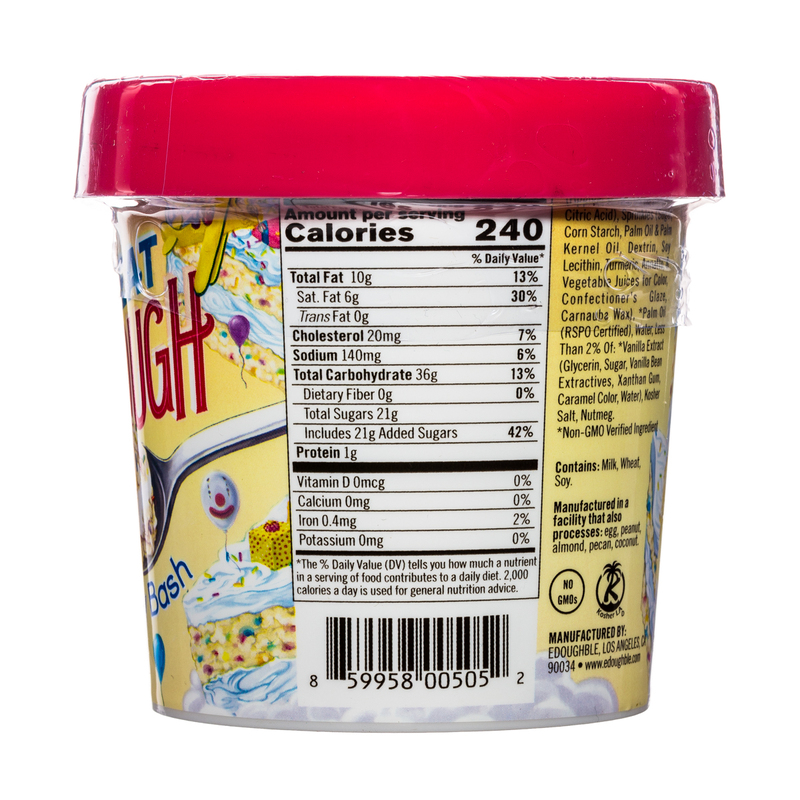 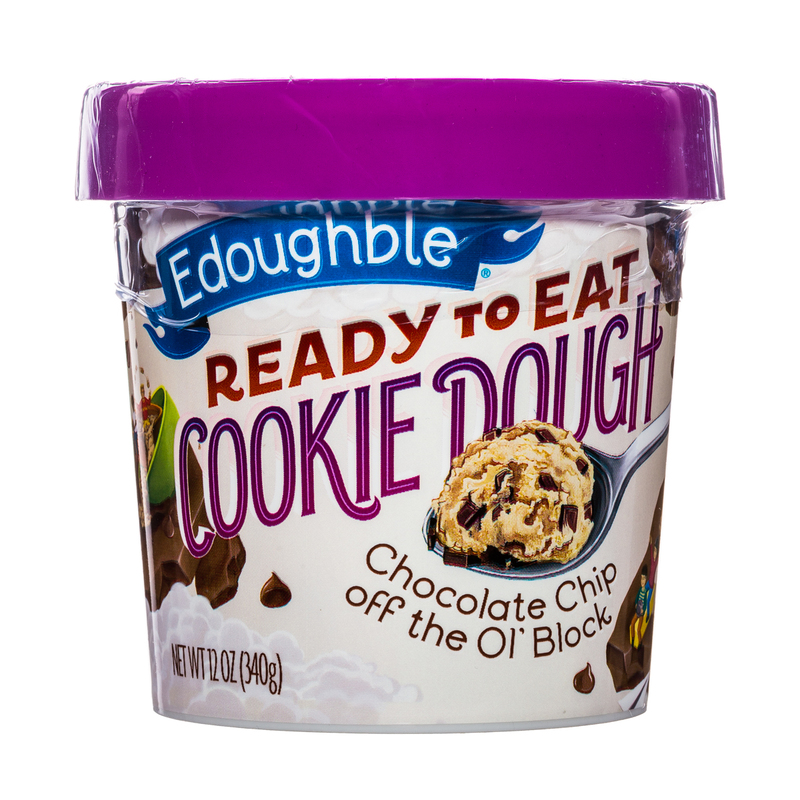 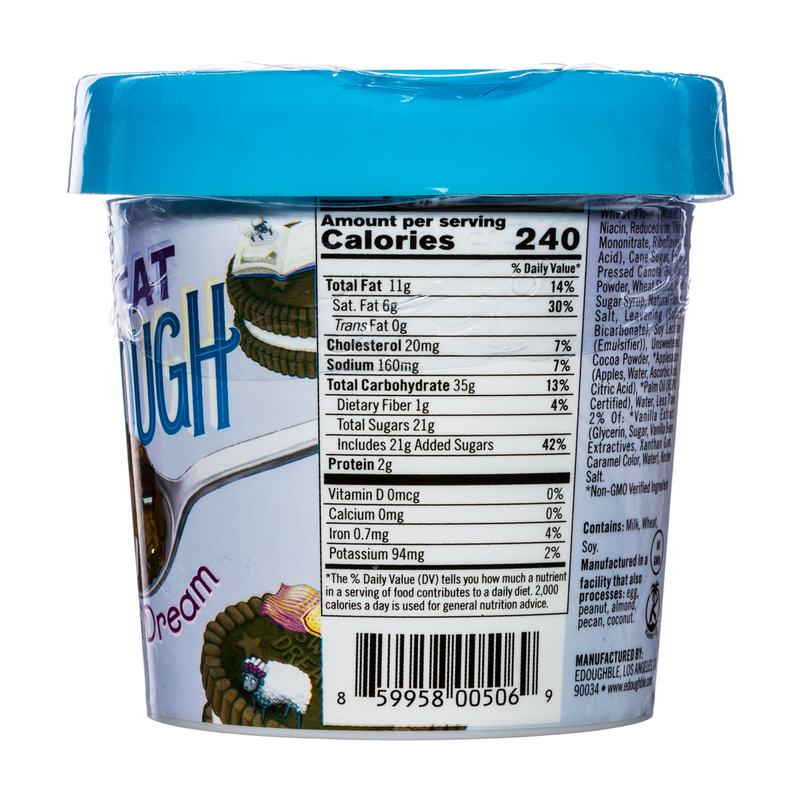 Here at Edoughble, we are not your cookie cutter cookie dough company. 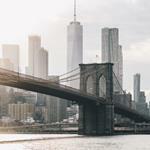 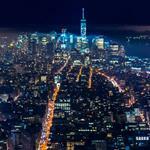 Unlike anyone else, we set out to make 1 thing and 1 thing only. 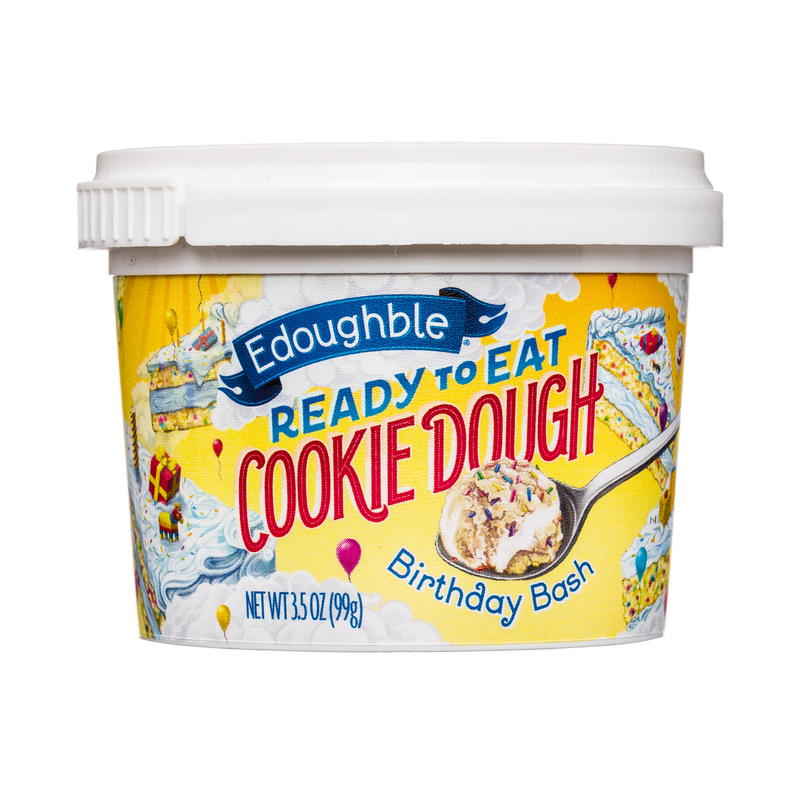 Obsessively amazing, small batch cookie dough meant to be eaten the only way cookie dough gods intended...unbaked in all its pure, delicious, smooth, silky and doughy form.